Run for Love will be the challenge of a lifetime. All runners and riders need to be 100% prepared to perform; optimum nutrition, highest quality performance clothing, a defiant mindset and sticking together as a TRIBE. It's going to be very hot! 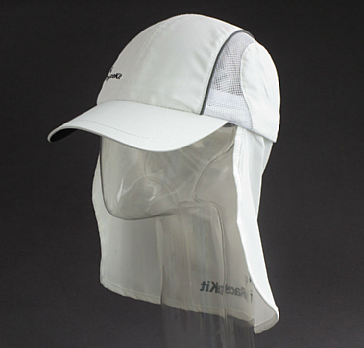 UV protection, lightweight, ventilated cap with a removeable neck/ear flap - generously sized to ensure full coverage from the sun. All in all, the perfect hot-weather headgear! 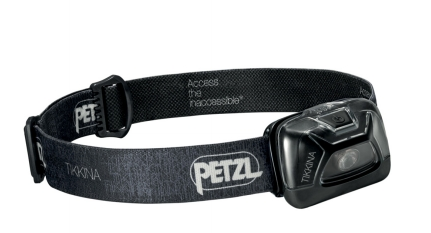 The Tikkina 150L Headtorch from Petzl is a simple piece of kit that packs a mighty punch. Offering a fantastic 150Lumens of light at its maximum capacity it will light up your surroundings when you need it to. We are incredibly excited to announce that Soar are our performance wear partner for the Run for Love. 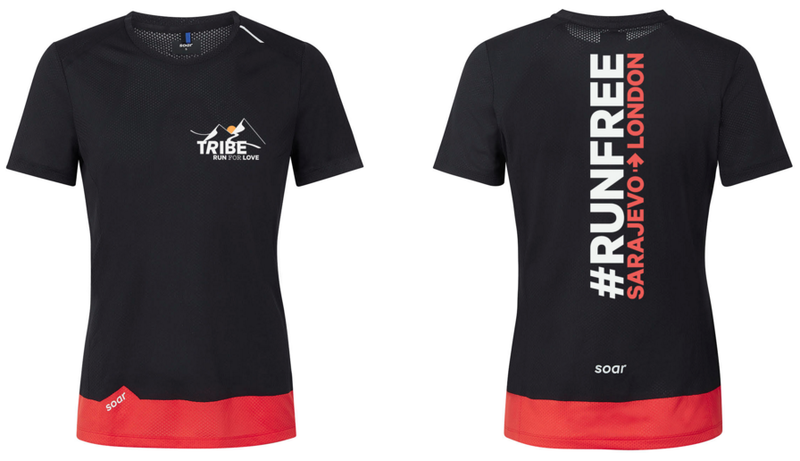 A running T-shirt that's as comfortable on the last mile as it is on the first. Featherweight. 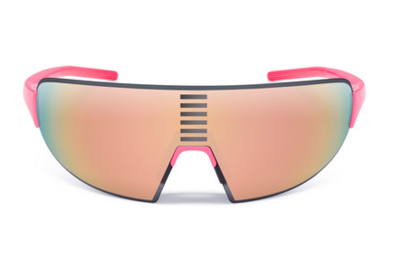 Highly breathable. Soft to the touch. We are incredibly excited to announce that Soar are our performance wear partner for the Run for Love. Torrential. Sideways. Driving. Sheeting. The intensity of the rain and wind may change on the 2,000km Run for Love - the intensity of your performance doesn't have to. 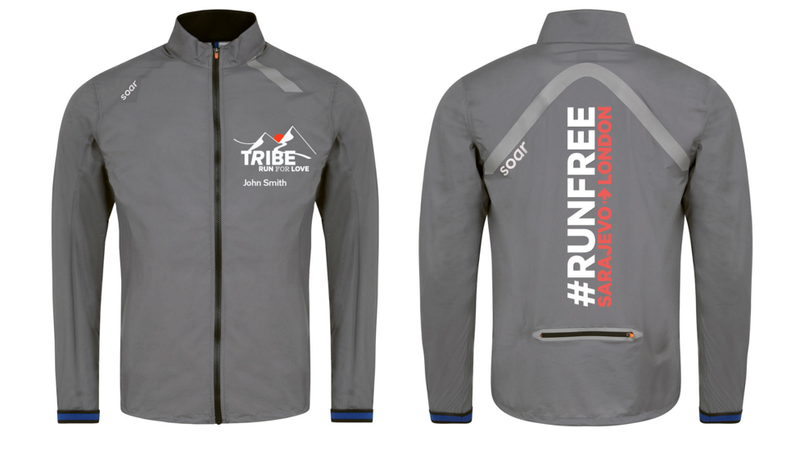 Optional extra for Run for Love runners and riders to add their name to the jacket! 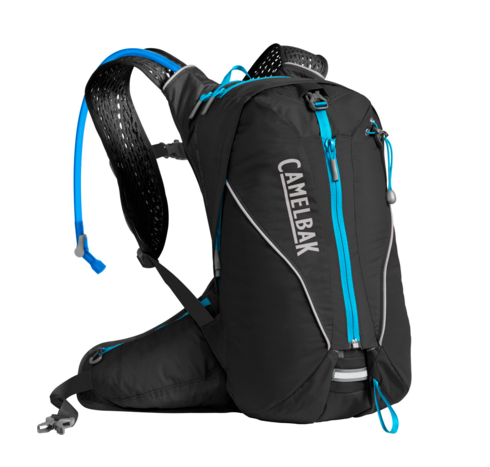 With 16 liters of room for cargo, this high-capacity pack is perfect for extra-long runs, fast-packing, and long days where you’re switching between different activities on the trail. Unzip the back of the pack, and it will expand to offer even more cargo space. 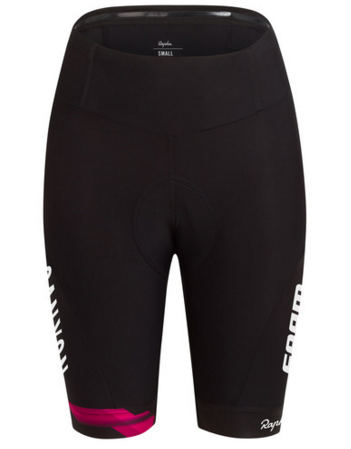 Designed for every road rider, the CANYON//SRAM Core Shorts use collection-specific materials and technology to set a new standard in performance, comfort and value. 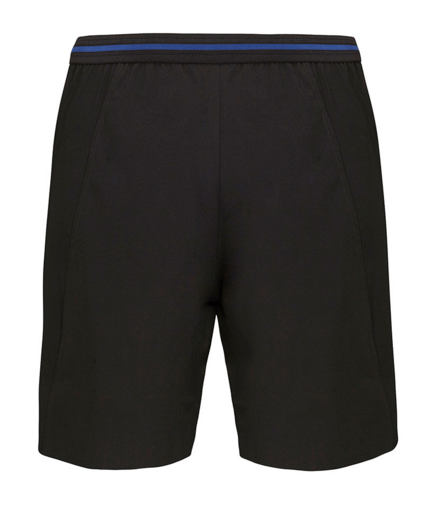 Laser-cut leg grippers lined with soft silicone give a comfortable, flattering fit and keep the shorts in place, and carefully positioned flatlock seams give a stable fit and feel. Chafe free, wicks sweat, lasting durability, micro-performatins, improved core temperature control. 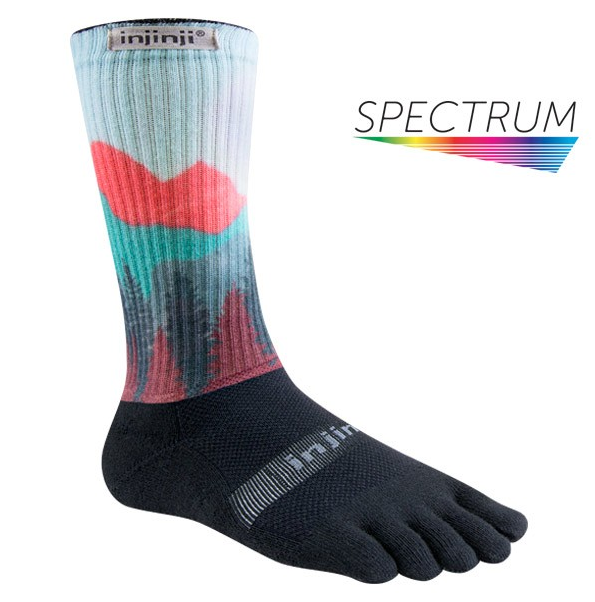 Designed to give you the maximum support with the highest level of comfort that you need. 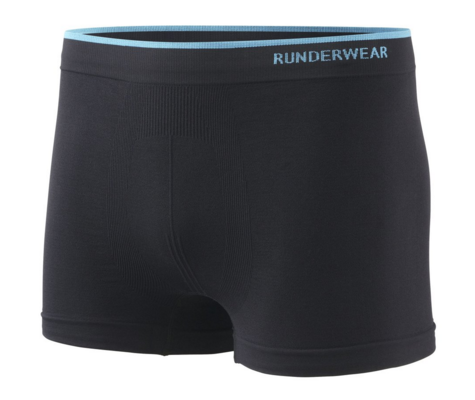 Designed to take mens running wear to new levels of comfort and and support. Relaxed fit to give you full range of motion and boned hems to reduce chafing and a rear pocket with enough space to fit a phone. 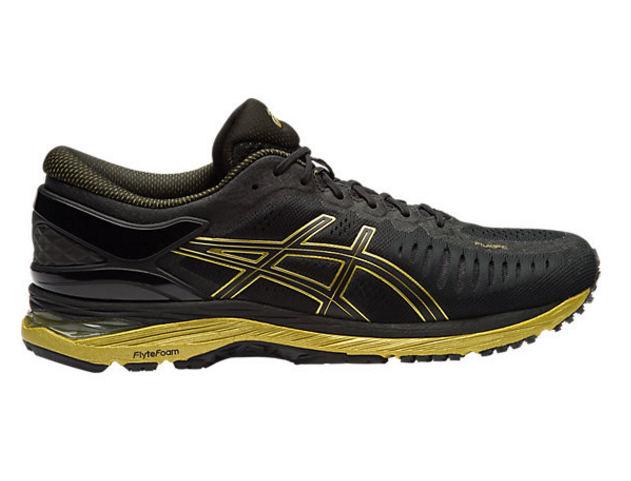 Designed with the drive for making the best long-distance runners shoe. Adapting and contouring to your individual running style, MetaRun is built using the latest ASICS exclusive technologies providing you with the best and first ever running shoe with a responsive ride. Experience it to believe it. There will be a support vehicle with first aid and medical equipment. 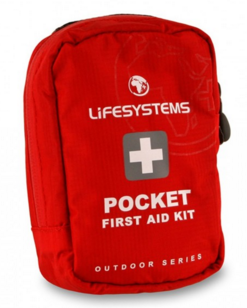 Make sure that you have a separate first aid kit containing suncream, travel first-aid kit, anti-chafe cream and sports tape. The OMM synthetic sleeping bag weighing just 450g. This high performance bag packs down to little more than the size of a large grapefruit which ideal for carrying and packing. Having the benefit over feather-down bags of staying warm even when wet. There will be a support vehicle to carry kit bags every day. Please don't overpack (limit to 8kg) and limit to x2 change of clothes & other travel essentials. The Quad Lock® Bike Mount is the lightest, strongest and most secure Bike Mount available thanks to the Patented Quad Lock® dual locking system. Nutrition is as important as any piece of kit that you will take with you. It will be a tough journey and we need to make sure that we are fuelled the right way, every single day. Separate blog on nutrition and hydration coming soon! 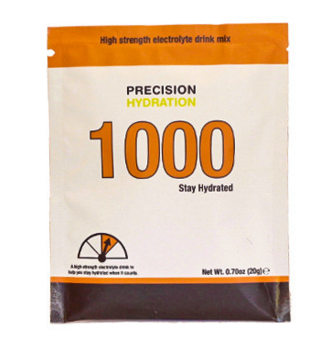 Precision Hydration 1000 is typically used by athletes with average sweat sodium losses when competing, or by athletes with lower losses when exercising in extreme conditions. Separate blog on nutrition and hydration coming soon!